There were many firsts in the life of David Williams II. Williams passed away on Friday, Feb. 8, 2019, just hours before his retirement celebration at the age of 71. 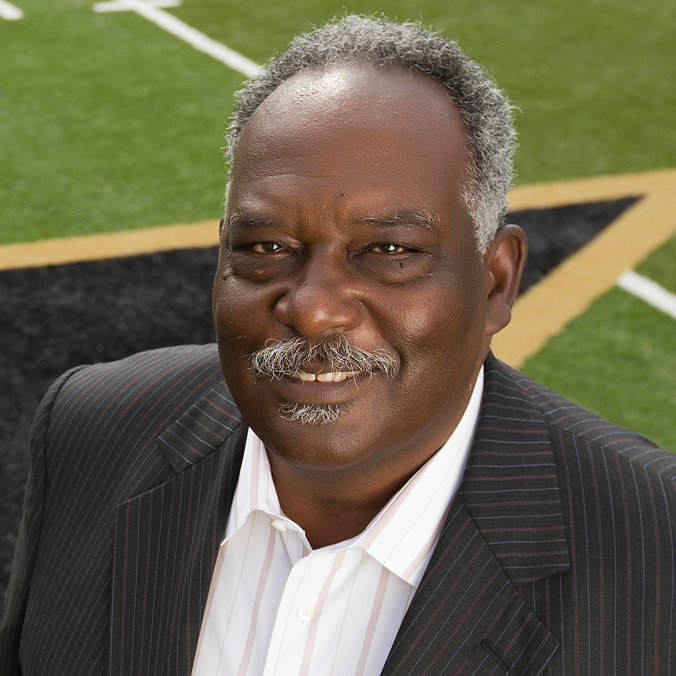 Williams recently stepped down as the vice chancellor for athletics and university affairs and athletics director at Vanderbilt University where he was the university’s first African-American vice chancellor. He was also the first African-American Athletic Director in the South Eastern Conference (SEC). Upon stepping down William’s transitioned into the role of a tenured professor of law at the Vanderbilt Law School where he also led on the established the Sports, Law & Society Program. Williams made an impact on the city of Nashville that reached much further than the Vanderbilt campus. 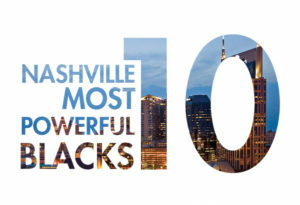 He was a trailblazer and the Nashville Voice acknowledged his leadership by his placement on the inaugural “10 Most Powerful African Americans” list. When David Williams arrived at Vanderbilt University in 2000, serving initially as vice chancellor and general counsel, he quickly became one of the architects who transformed Vanderbilt University into the incredibly diverse and inclusive campus it has become. Stepping into the history books as the first African American athletic director in SEC history, Williams used his power to empower others in hiring the University’s first African American head coach of any of its programs. But his power and influence have extended well beyond West End Avenue, as he has used his platform as a champion of diversity and inclusion to bring effective change to the city of Nashville and has emerged as one of the most powerful individuals in the state of Tennessee. Though Williams announced that he plans to step down from his leadership role at the helm of the Commodores, Williams’ legacy will be felt by several generations to come. He plans to transition full-time to his role as a tenured professor of law at the Vanderbilt Law School, a position he has held along with his university leadership responsibilities since he first joined the university faculty. David Williams had tremendous power, influence, and compassion. He used all three for the benefit of others, selflessly. He was a friend and mentor to many. His reach eclipsed industry, demographic, age and status.